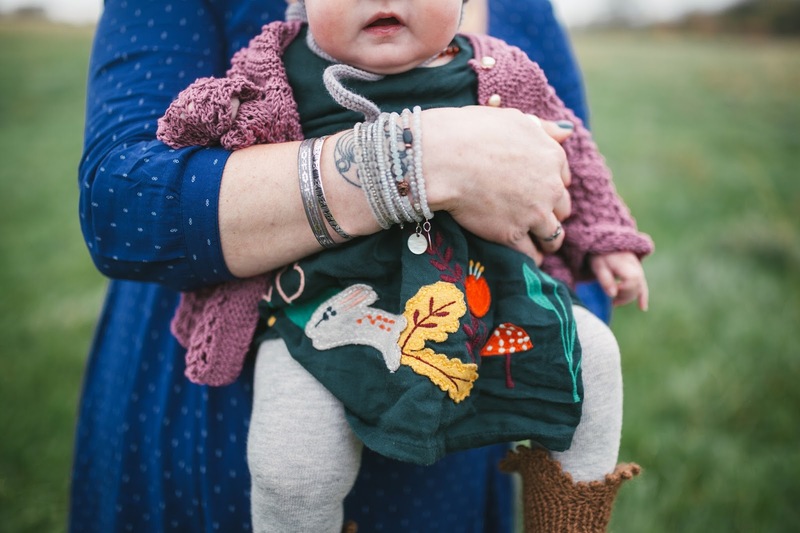 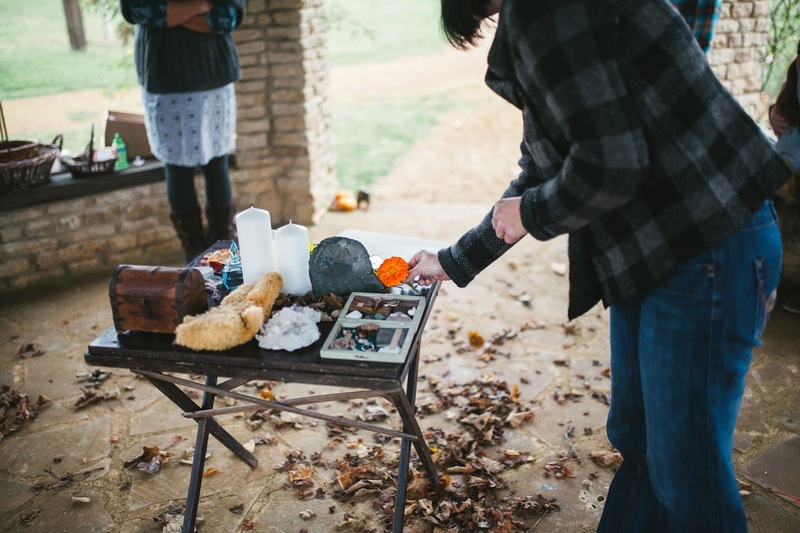 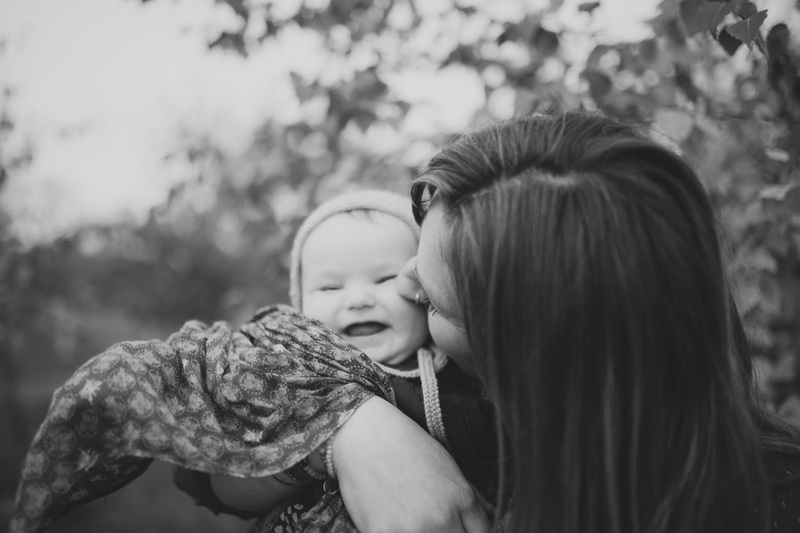 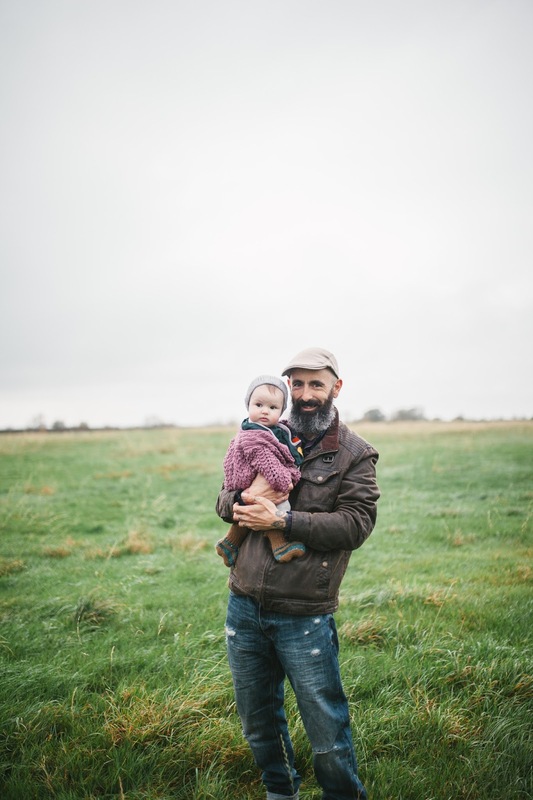 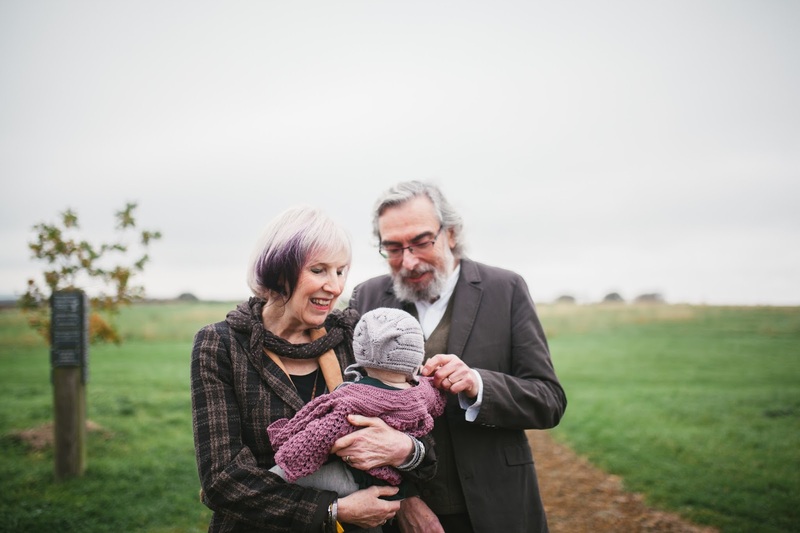 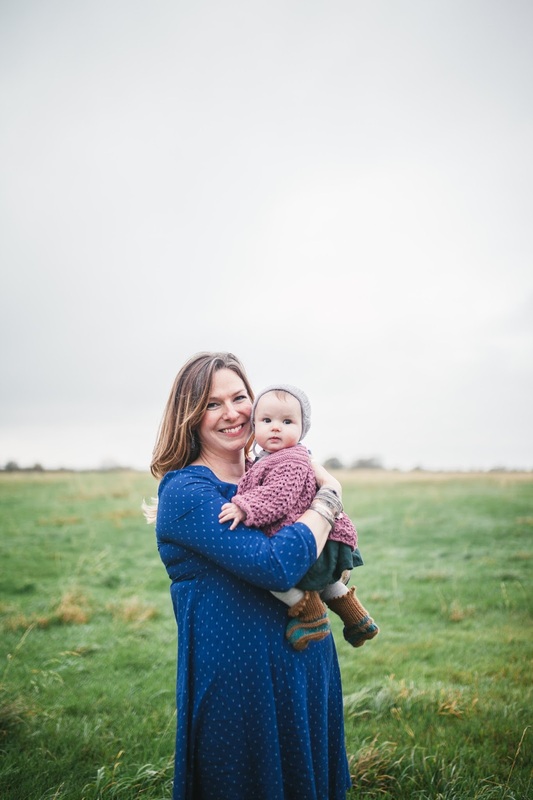 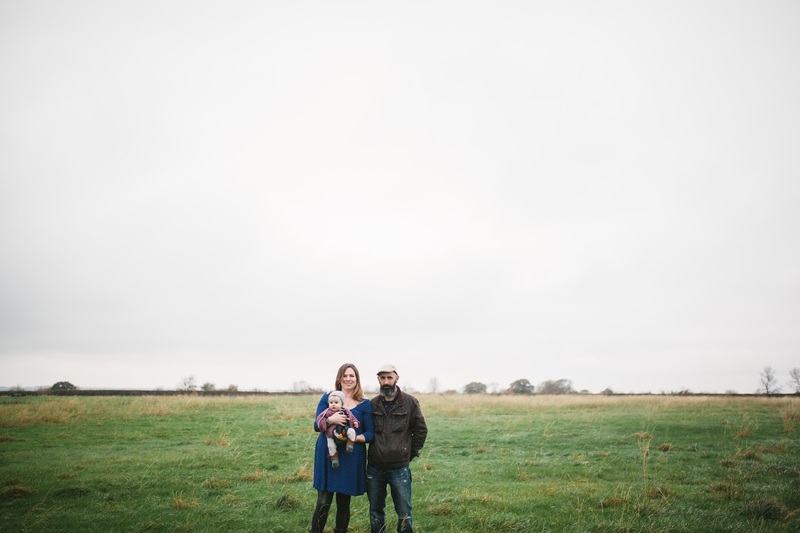 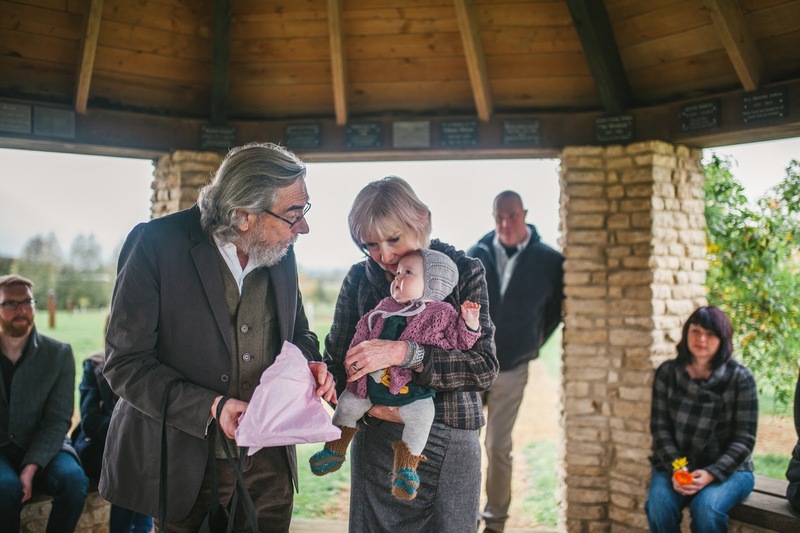 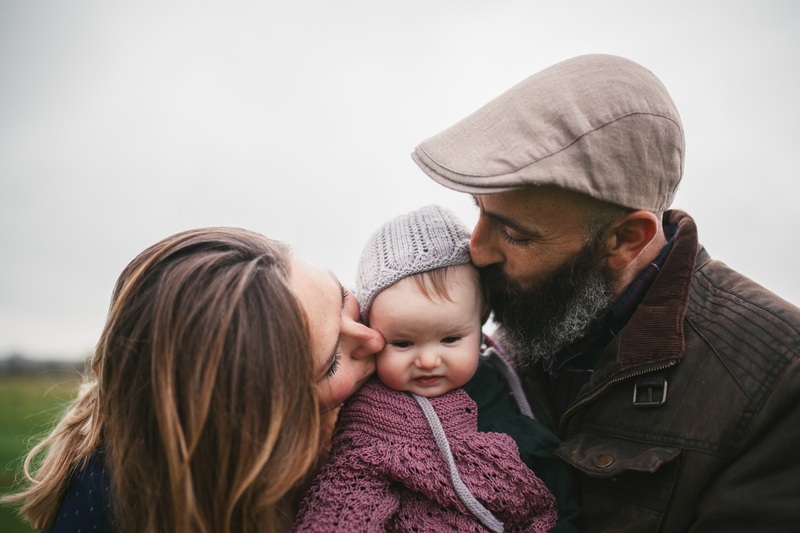 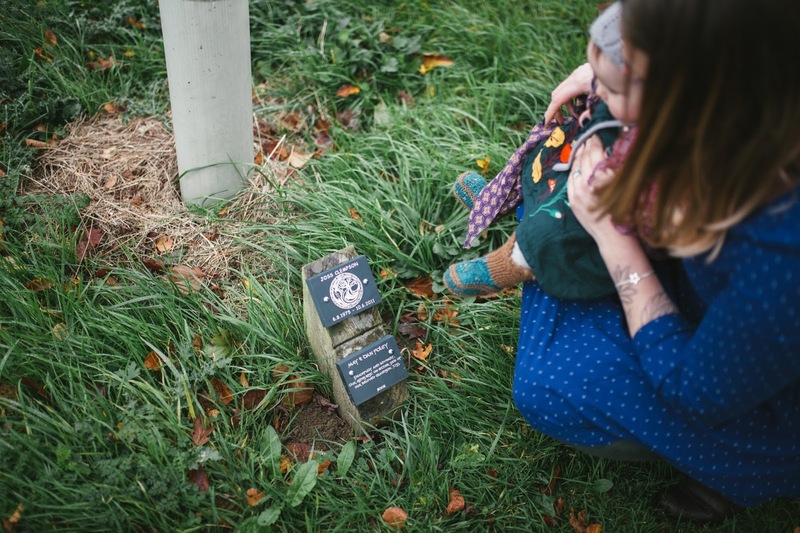 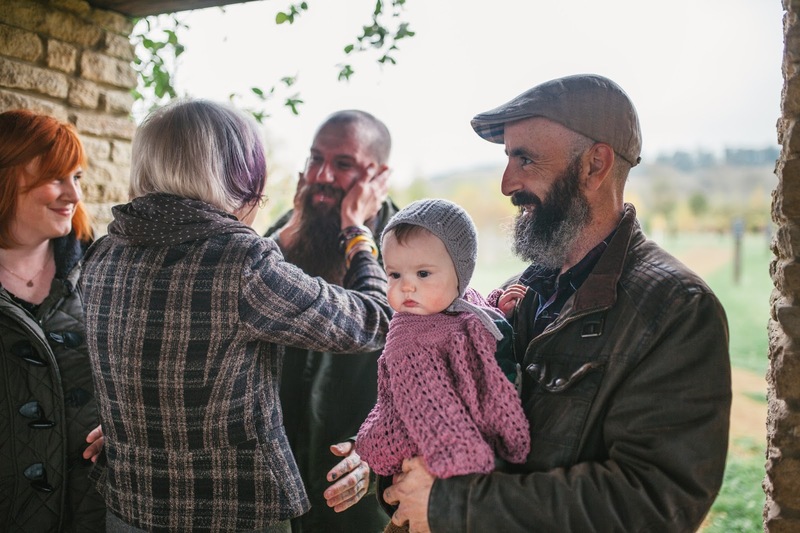 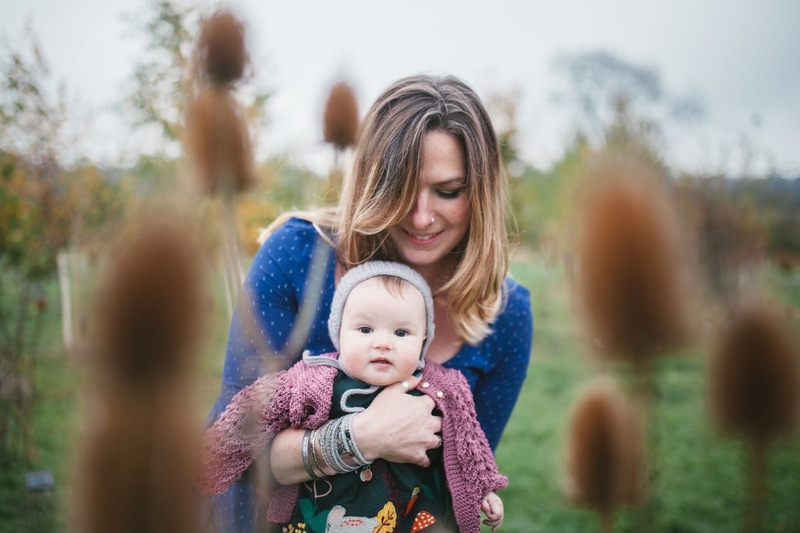 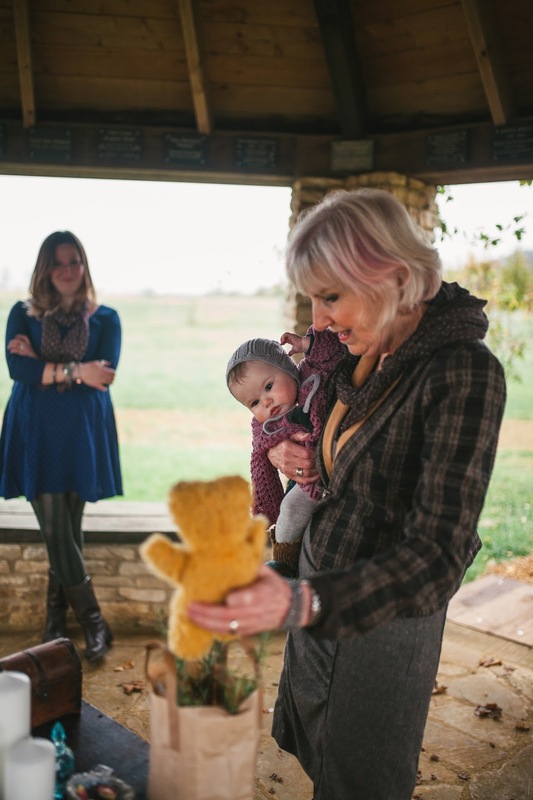 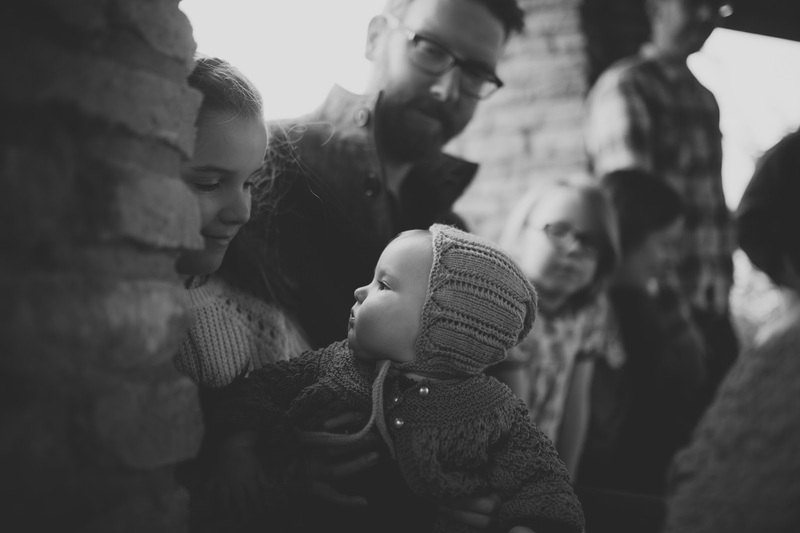 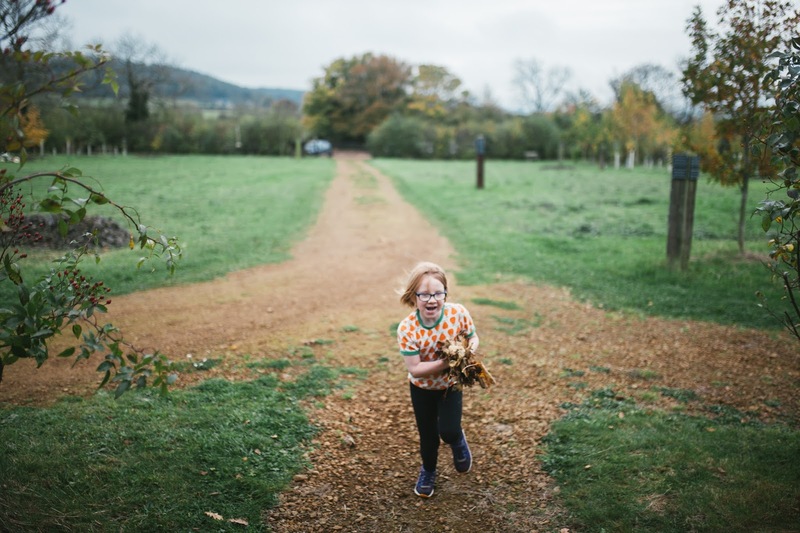 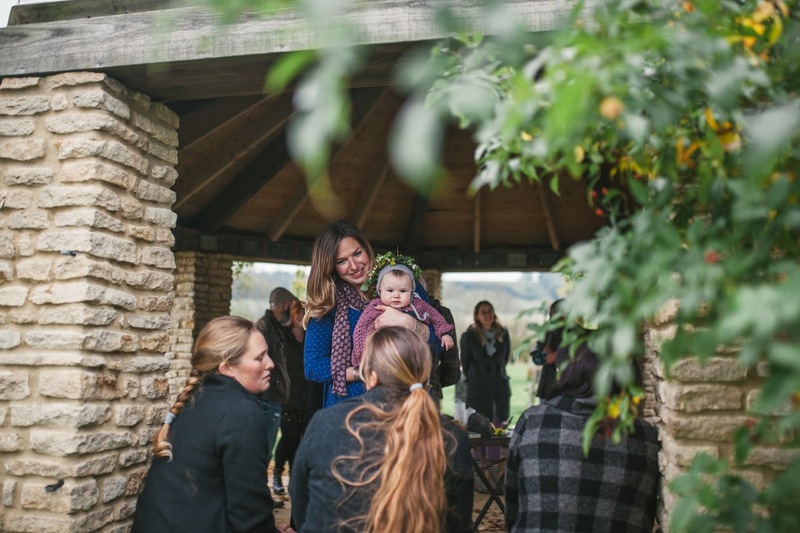 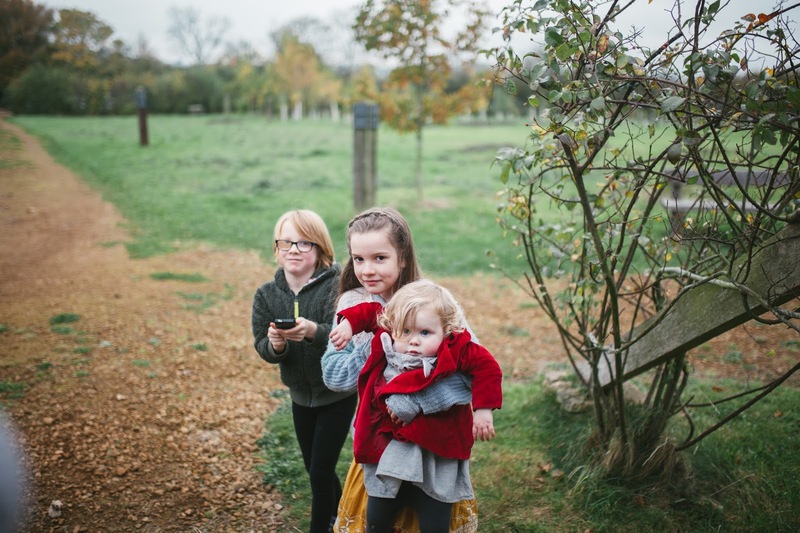 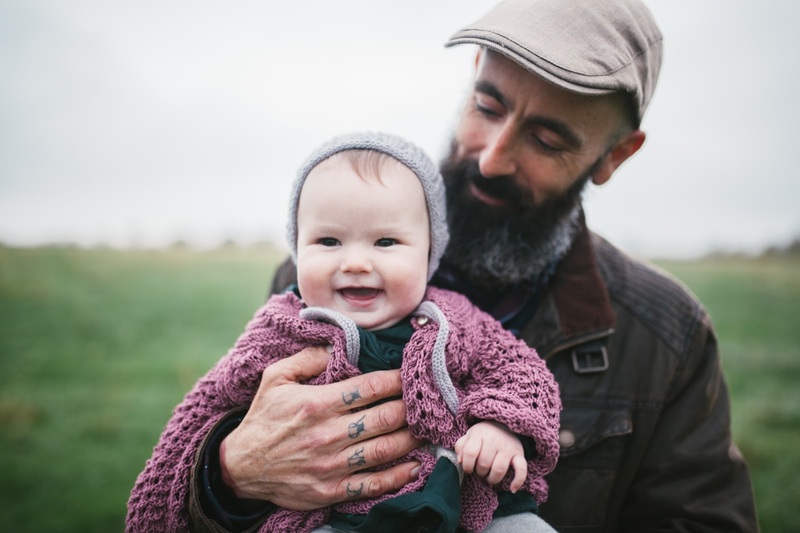 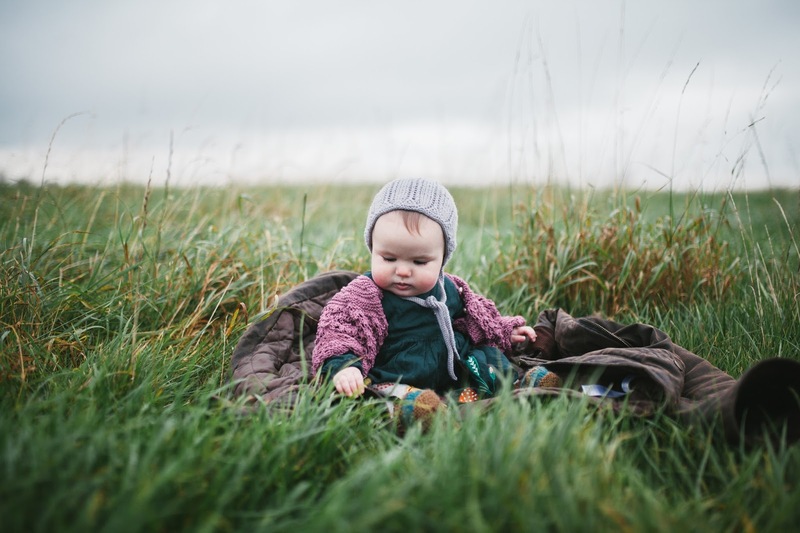 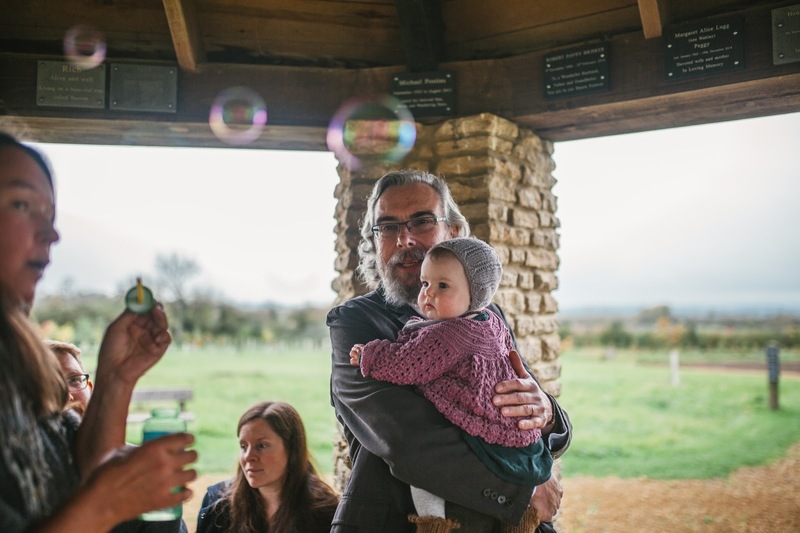 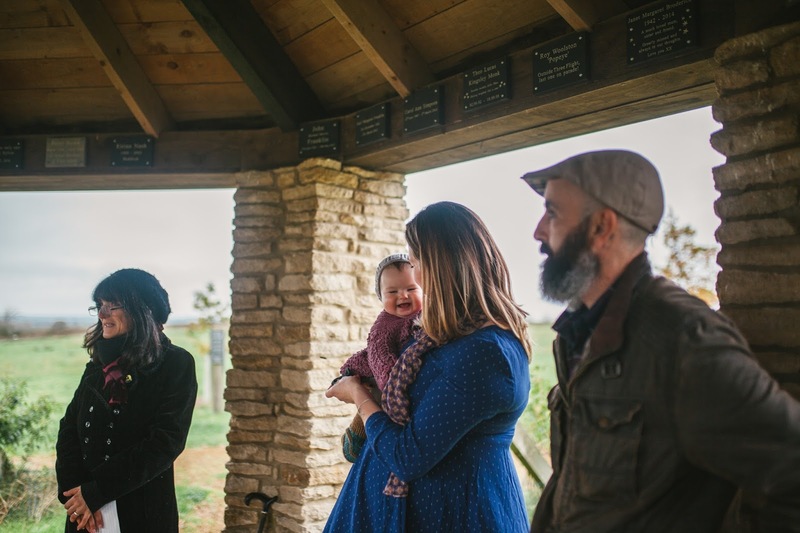 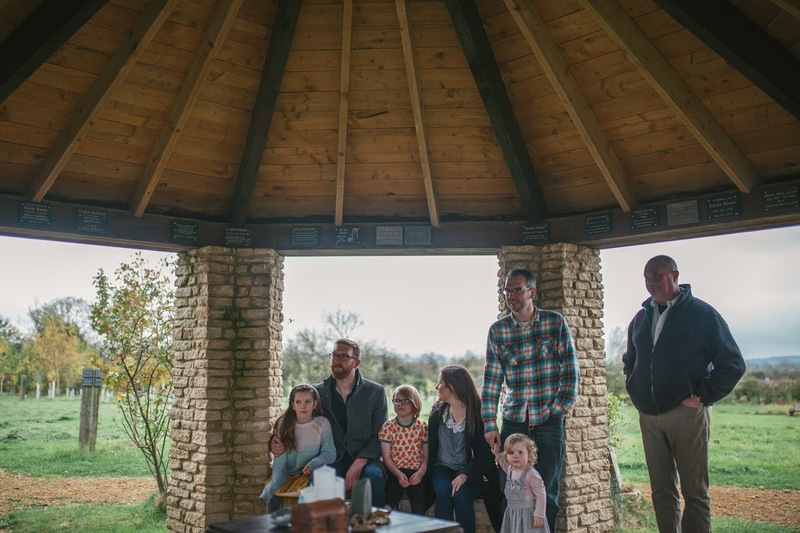 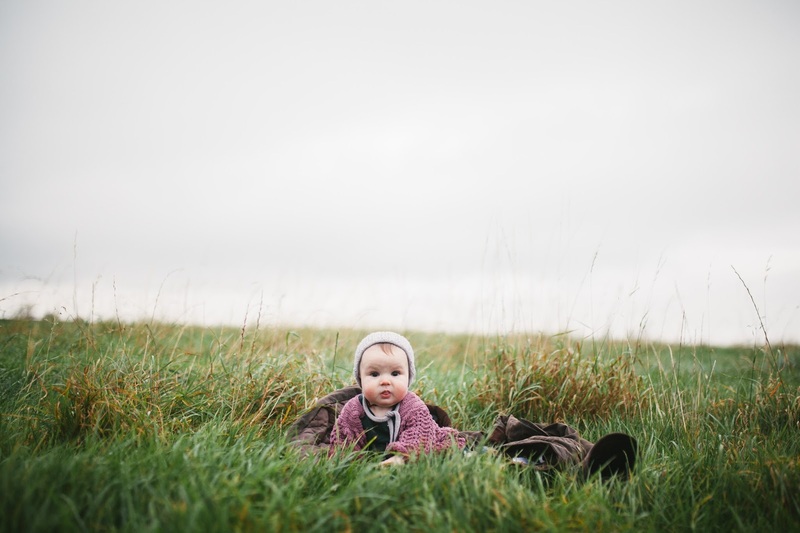 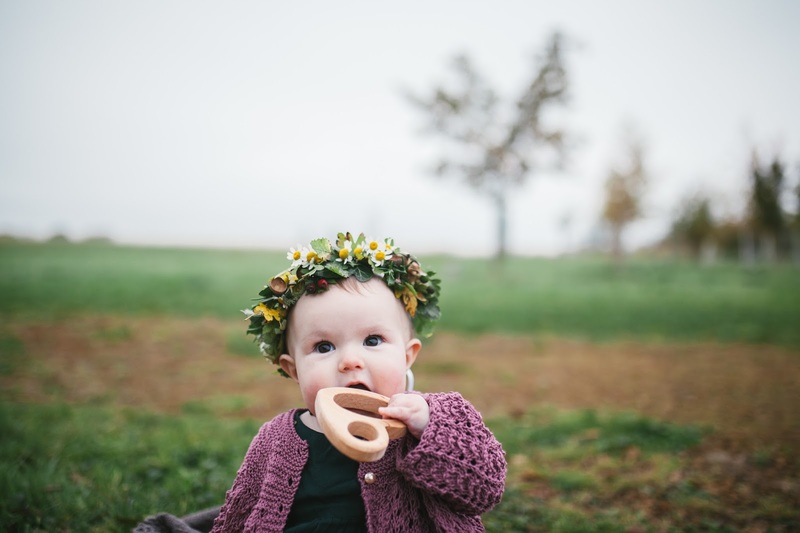 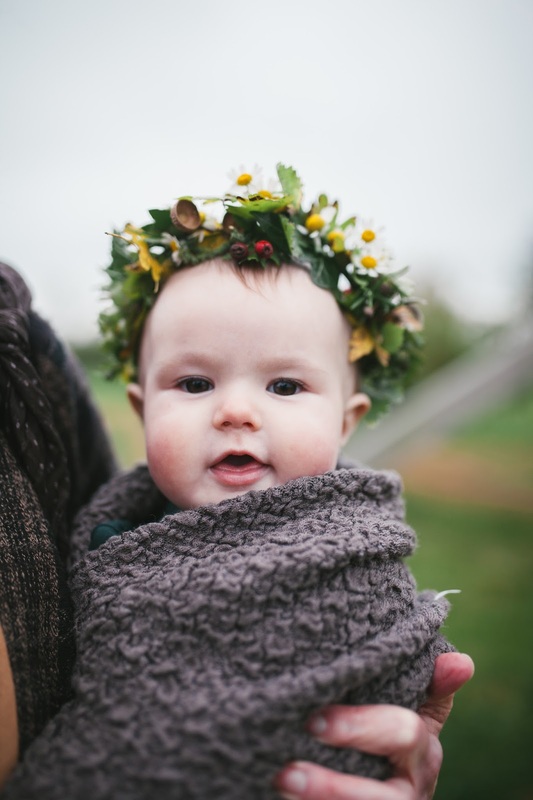 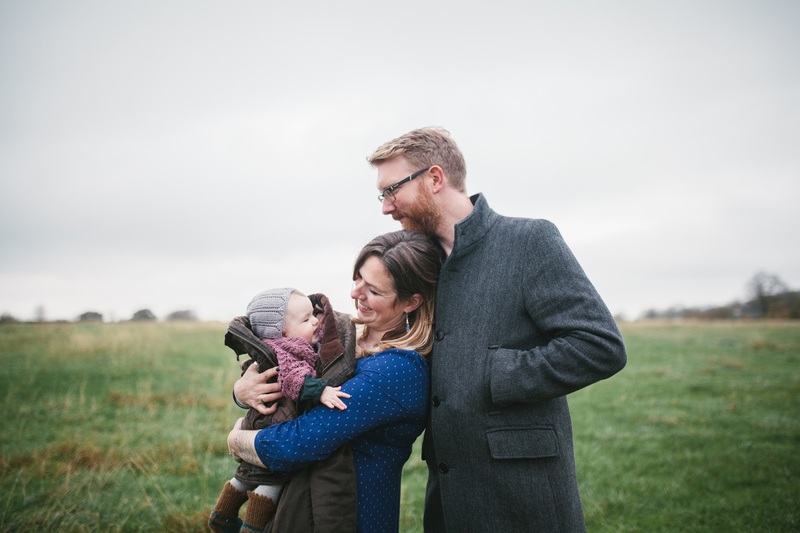 In the middle of the rolling hills of Oxfordshire, family and friends gathered to bless baby Iris. 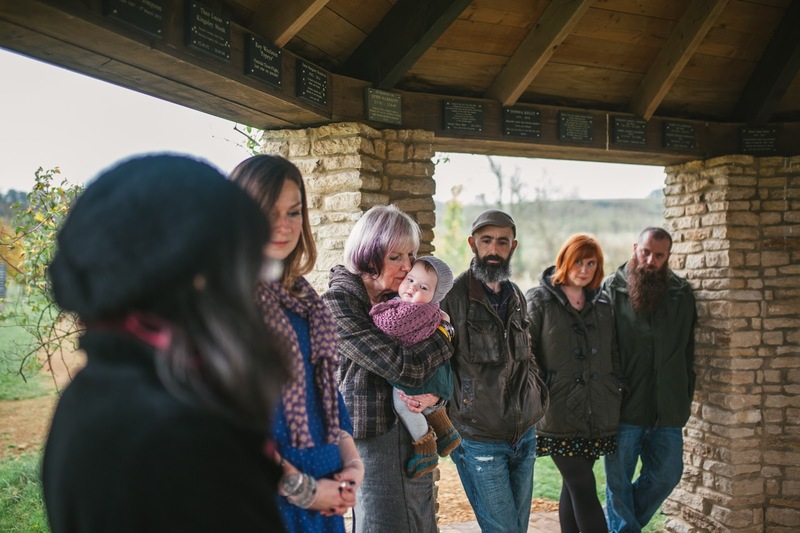 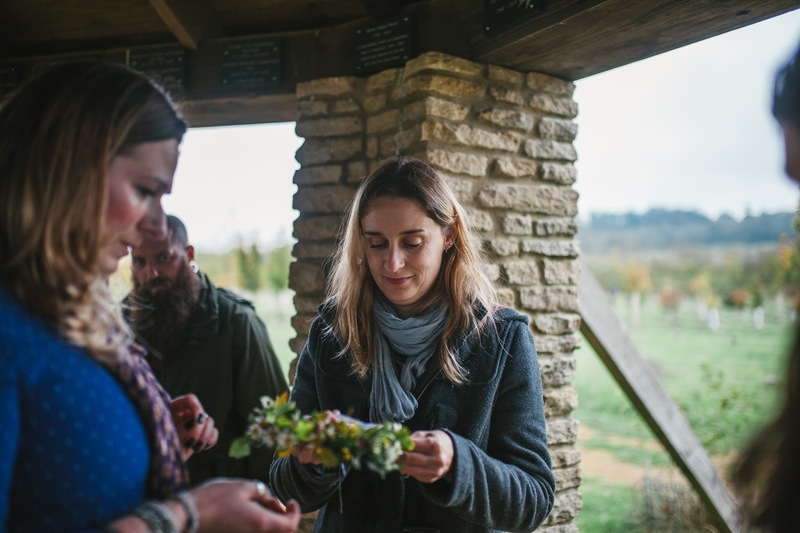 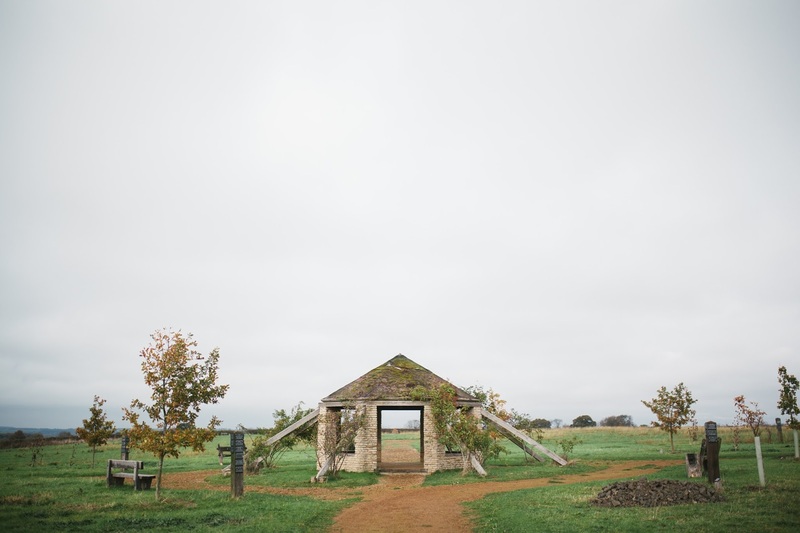 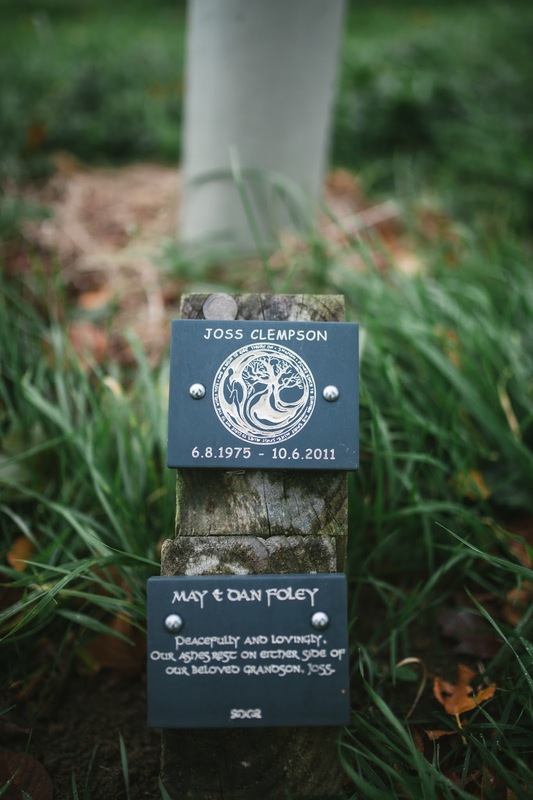 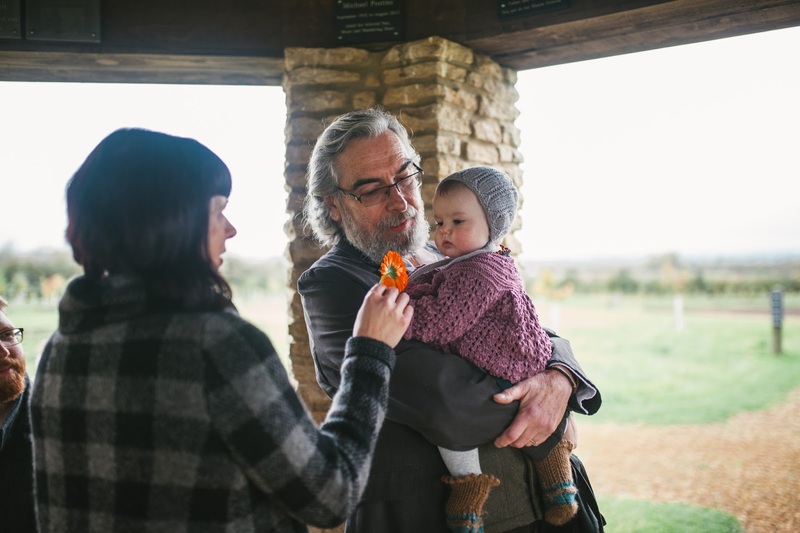 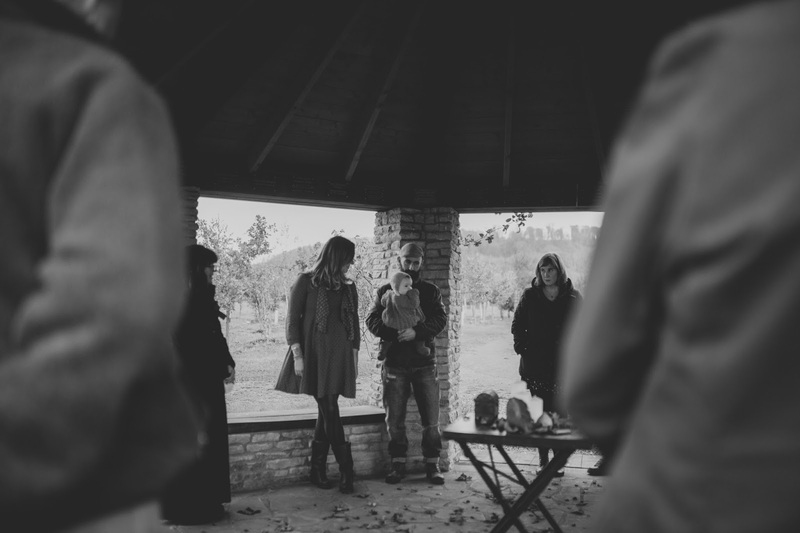 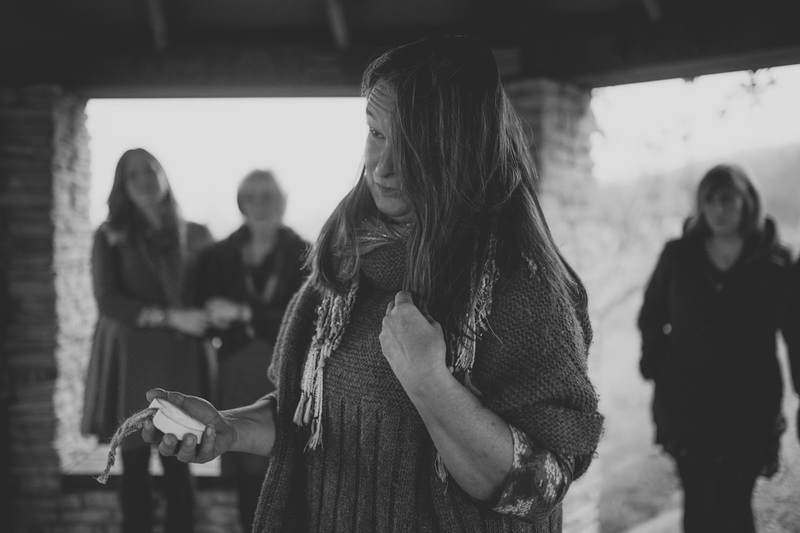 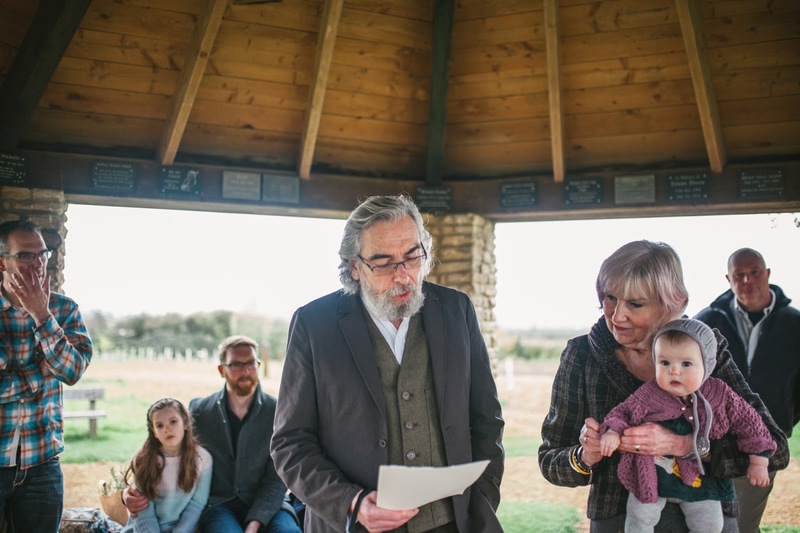 The love was flowing and the energy of the souls passed was all around as we stood under a round house at the beautiful Sun Rising Hill Natural Burial Ground. 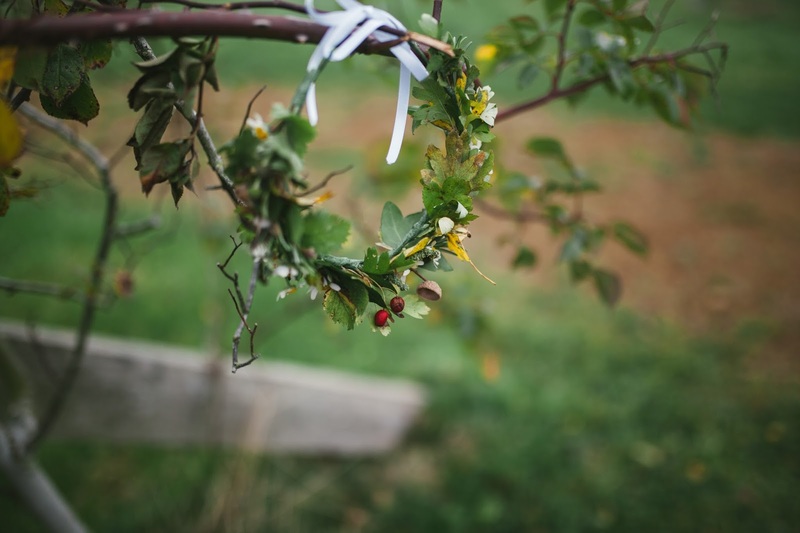 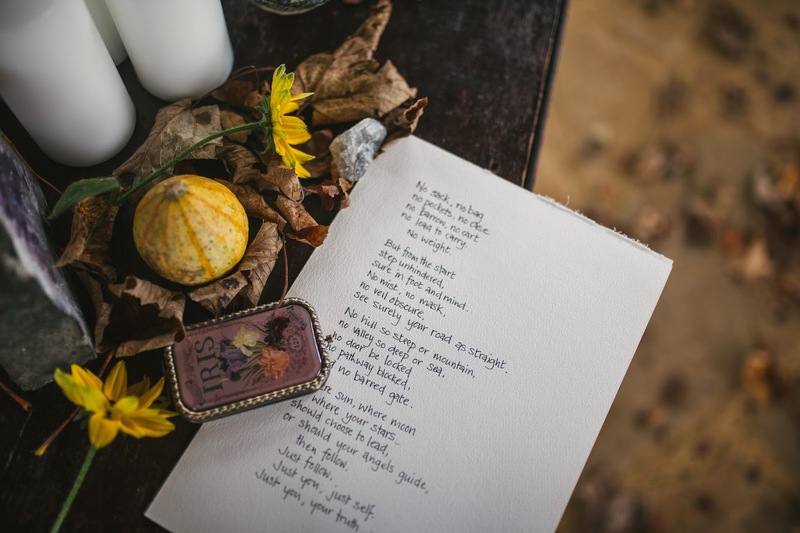 Autumn graced us with a breeze, the rose hips adorned the round house and the dew on the grass glistened. 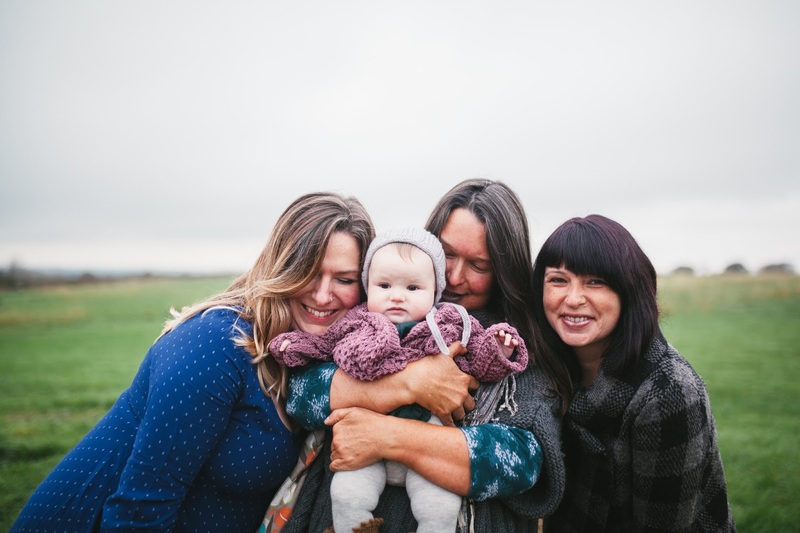 There was laughter and lots of cuddles. 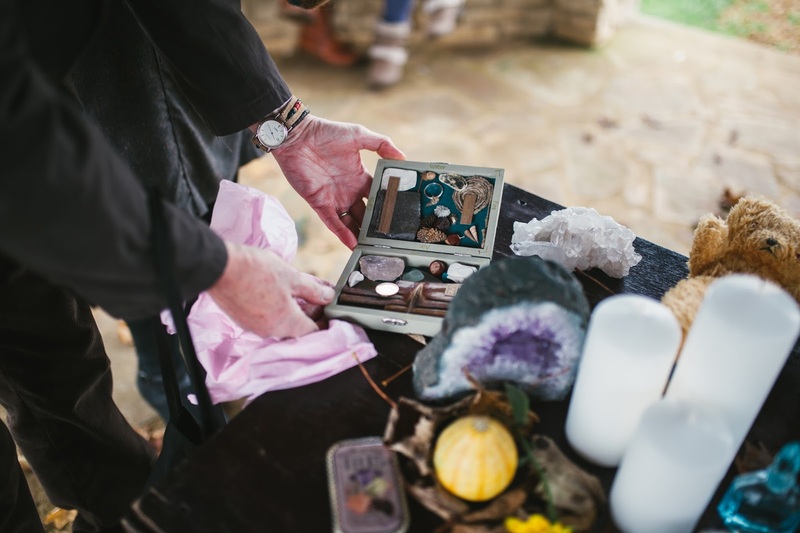 Gifts of the elements. 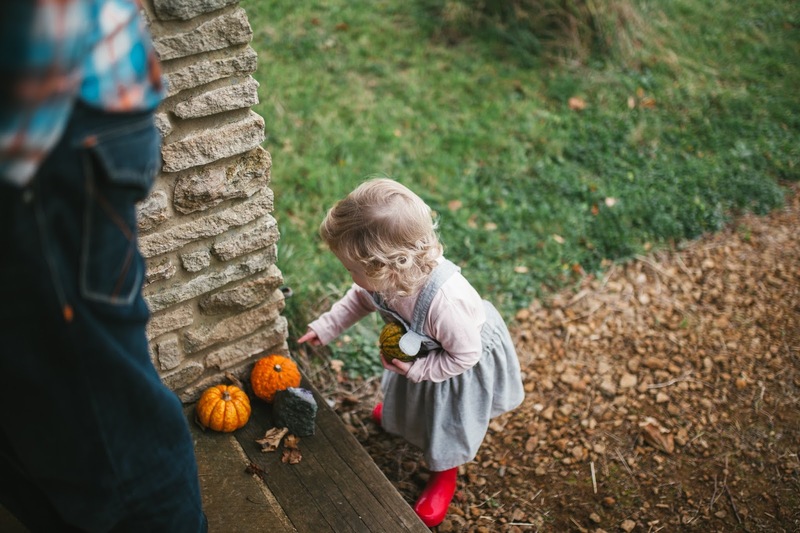 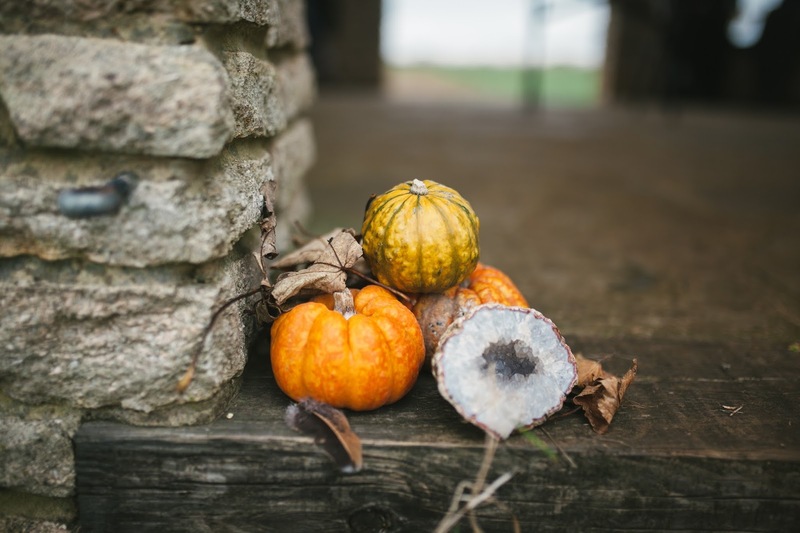 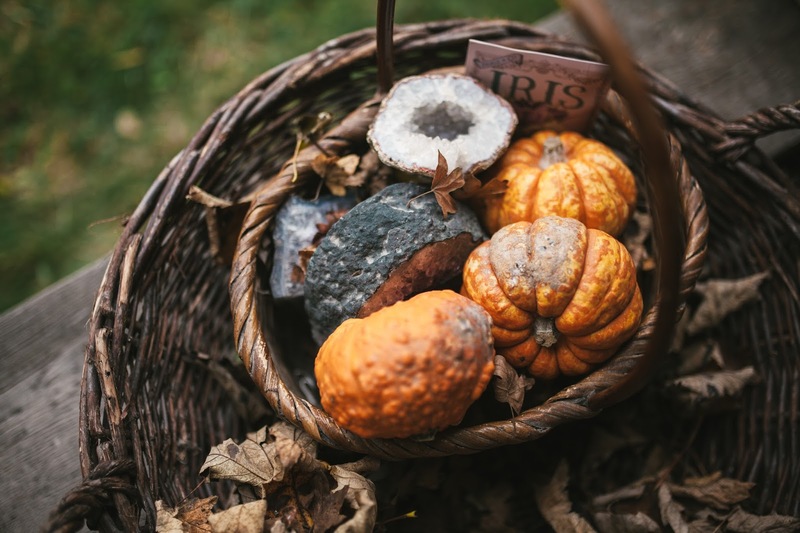 Pumpkins, crystals and lots of leaves. 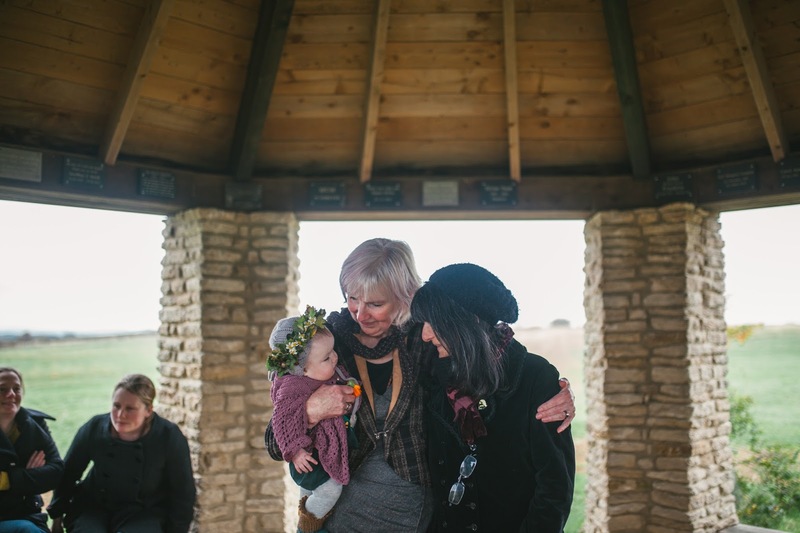 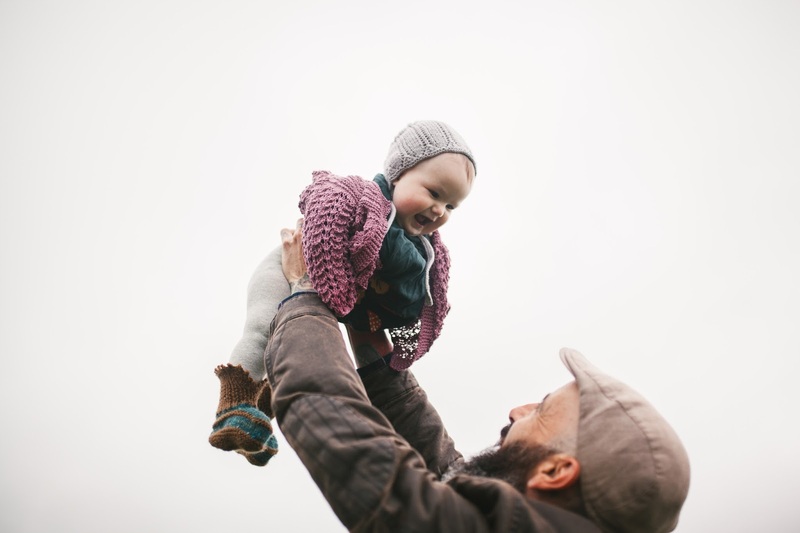 A perfect blessing for a beautiful darling little Iris.